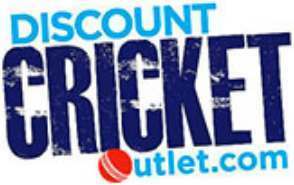 Discount Cricket Outlet are pleased to provide some of the best wicket keeping pads and gloves on the market. Available in an array of colours and styles, we bring the best discounts on the market. The wicket keeper in cricket is one of the most important players for the fielding side who stands behind the stumps. They are permitted to wear gloves, leg guards and a helmet which are all sold by us. One of the main wicket keeping duties is to stop deliveries that pass the batsman so wicket keeping gloves are an essential to help aid in catching the cricket ball. Depending on the bowler they can bowl a variety of paces which can react differently off the wicket so keepers normally wear legguards and helmets as an added level of protection.